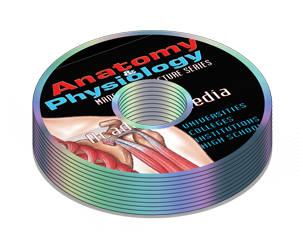 This Anatomy and Physiology Audio set package includes 24 titles of topics taught in the principles of Human Anatomy and Physiology at the career schools, junior colleges, community colleges, undergraduate and professional level. It details the presentations of the anatomical structures and physiological relationships to function. It covers all topics that are covered in 2 regular semesters at the university or college level depth; describes microscopic and gross structures, physiological concepts and system by system coverage of the Human Body. The Anatomy and Physiology Audio set Part I (AP I) is equivalent of a one-semester equivalent sequence dealing with the structure and function of the human body and mechanisms for maintaining homeostasis within it. 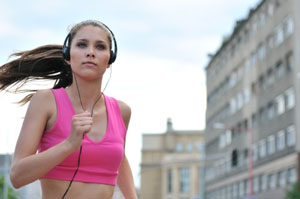 The Anatomy and Physiology emphasis is placed on the integration of systems as they relate to normal health.